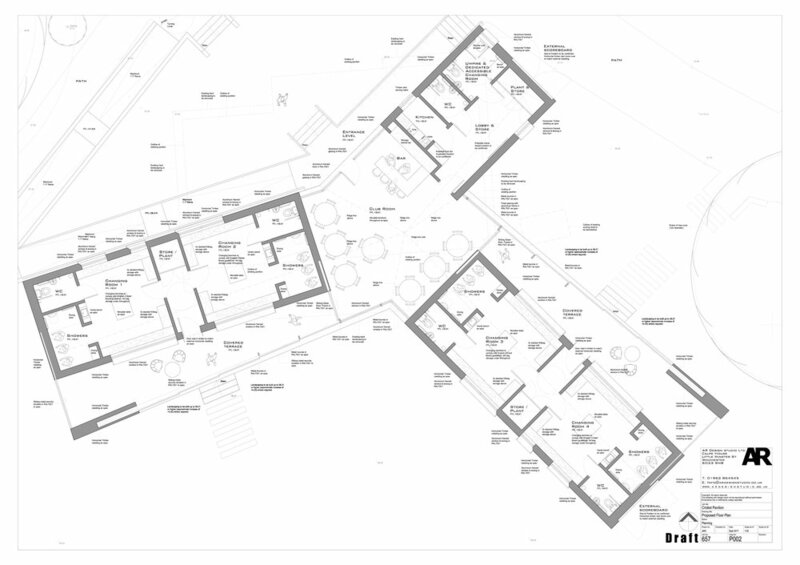 The innovative new pavilion, designed by award-winning Winchester architects AR Design Studio, will replace the existing dilapidated pavilion and two scoring huts which are no longer fit for purpose and do not meet current accessibility guidelines. The new, single storey, three winged building will serve both cricket pitches; offering segregated changing facilities for both pitches with covered viewing terraces and service spaces for the central communal hub. 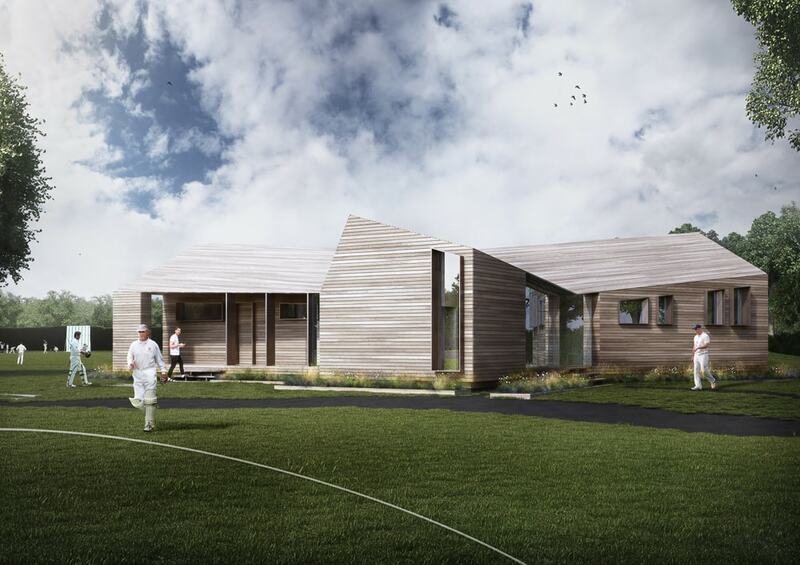 The new pavilion has been approved by the England and Wales Cricket Board.